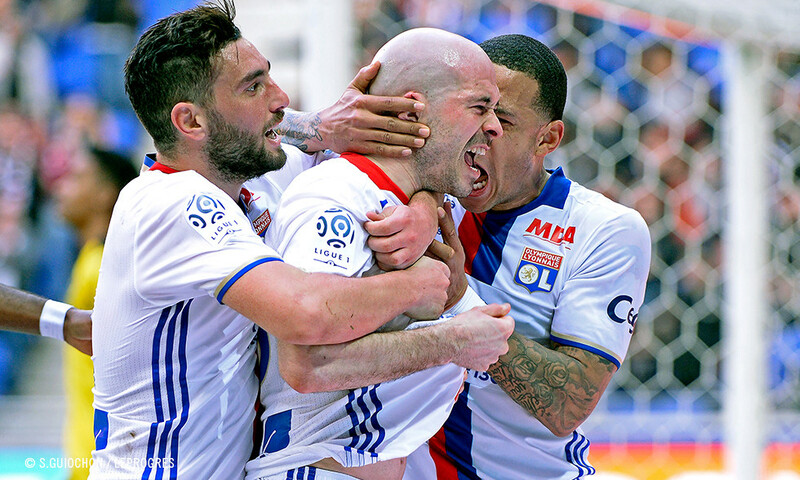 After their fine performance against Roma on Thursday evening at the Parc OL (4-2), the lads barely have time to savour their triumph because they're already back in action for week 29 of the league when they host Toulouse on Sunday at 1700. This is the next leg of a marathon that started on 28 January against Lille and will go until the trip to Paris on 19 March. 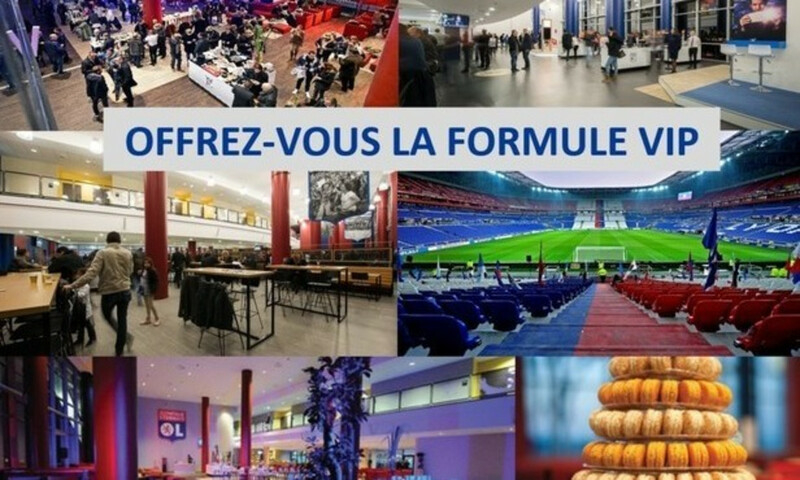 50 days in which Lyon will have played 14 matches - an average of a match every three-and-a-half days. Thus far, it's been a frenetic period that has produced mixed results, with six wins, one draw and four losses. 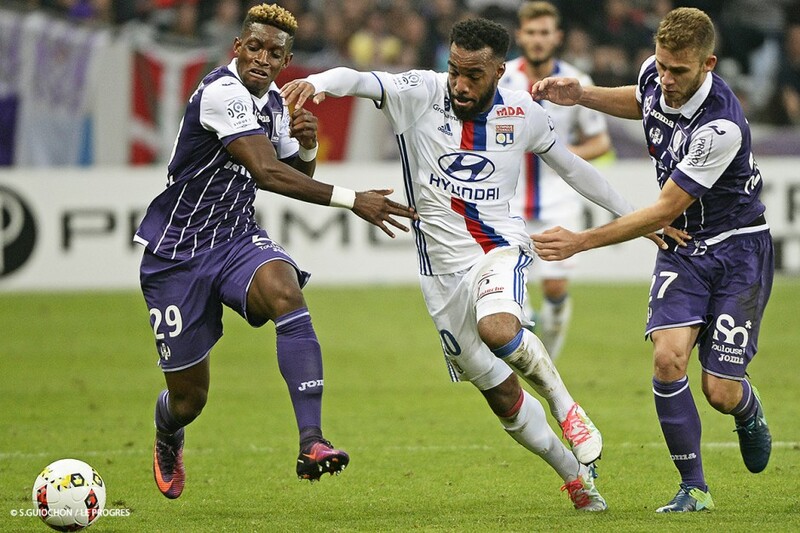 Lyon now have three more meetings to turn things around, with the first of those being against Toulouse this Sunday, again at the Parc OL. They need to pull off a win to shore up their fourth place and to keep their hopes alive for a top three place. Bruno Genesio wants at all costs to keep up the momentum after the Europa League match. 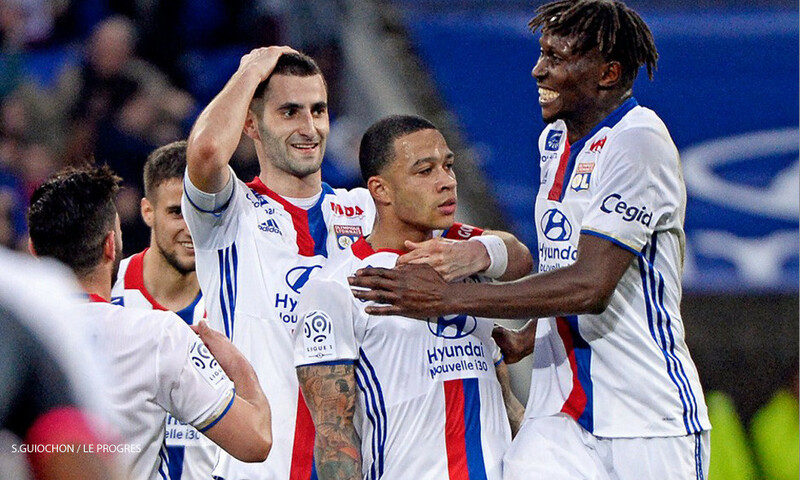 Riding high on their win over Roma Thursday evening, Lyon must immediately remotivate themselves and focus on this next meeting to avoid an 11th League loss that would severely jeopardise the fourth place they currently hold. 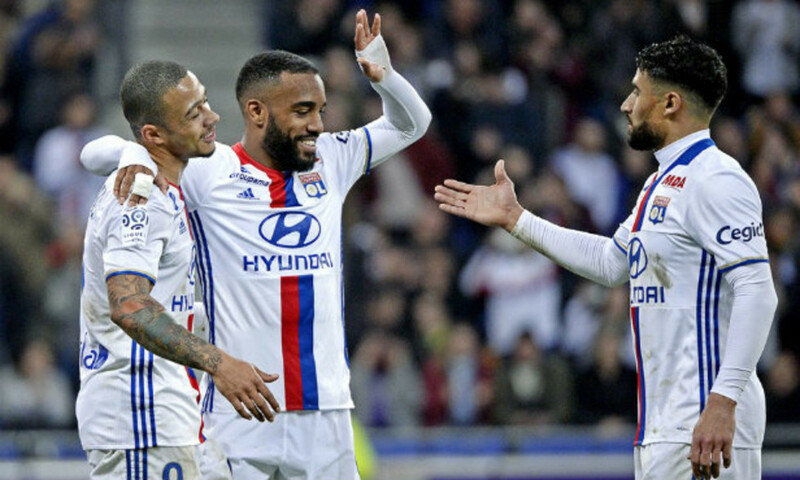 Gonalons and his teammates will be keeping in mind this season’s first meeting between the two, where they won 2-1 thanks to Lacazette's 100th and 101st goals. The lads will try to replicate that performance on Sunday against an opponent that won't just be there for the visit. This match against the league's ninth placed team mustn't be taken lightly because Toulouse haven't lost any of their last seven matches (five draws and two wins) in the last month and a half. As Bruno Genesio described in the press conference, "this team is very-well organised defensively and strong in set pieces". In the absence of their striker and captain Martin Braithwaite, Pascal Dupraz' players are likely to play deep and go forward on the break. The Lyon coach needs to rest some of the players who expended so much mental and physical energy on Thursday evening. The defensive line up needs to be completely reshuffled after the meeting with Roma. Having suffered a twisted ankle, Rafael is unavailable and Emmanuel Mammana is a doubt while Diakhaby and Nkoulou are suspended. Mapou Yanga-Mbiwa will once against be brought into start as half of the central pairing.
. OL-TFC : DÈS 15H30 SUR OLTV . 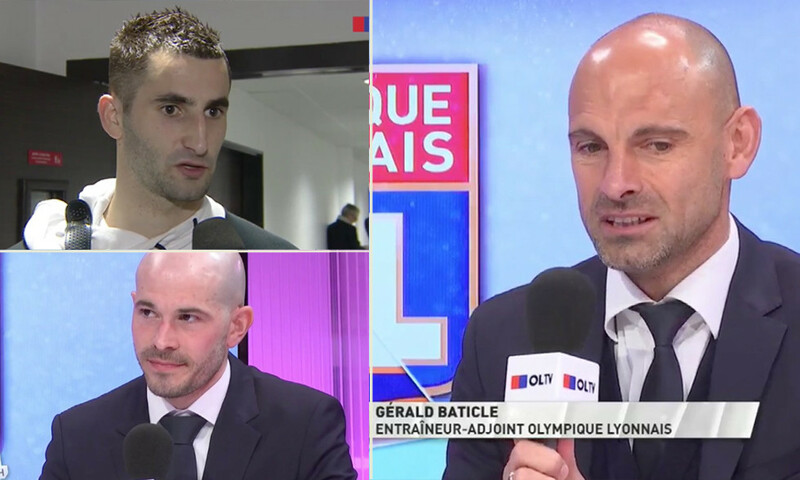 L’Après-Match, présenté en direct par Basile Vannetzel, dès 18h50.Dès le coup de sifflet final, une heure de debrief, d’analyse et d’interviews des joueurs lyonnais. 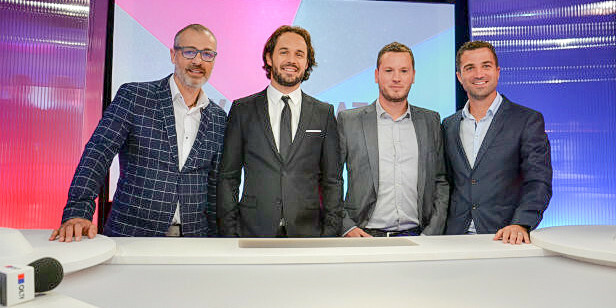 En direct : à partir de 17h00 sur BeIn Sports. 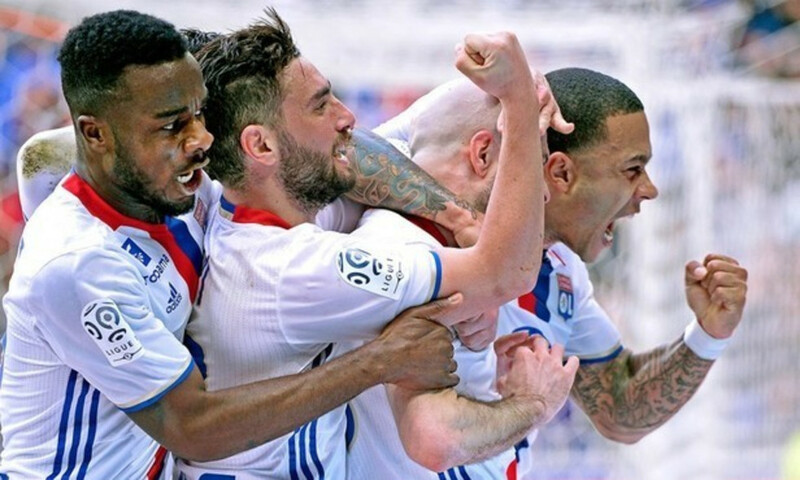 OL have perfectly negotiated the league fixture interposed between two European meetings by winning 4-0 against Toulouse. Pleased to be ahead at the break, Lyon stepped things up to land a third win in four league matches and at the same time take advantage of their competitors' stumbling. Bruno Genesio's deputy and his players stopped by the OLTV mic to share their thoughts on their win over Toulouse.